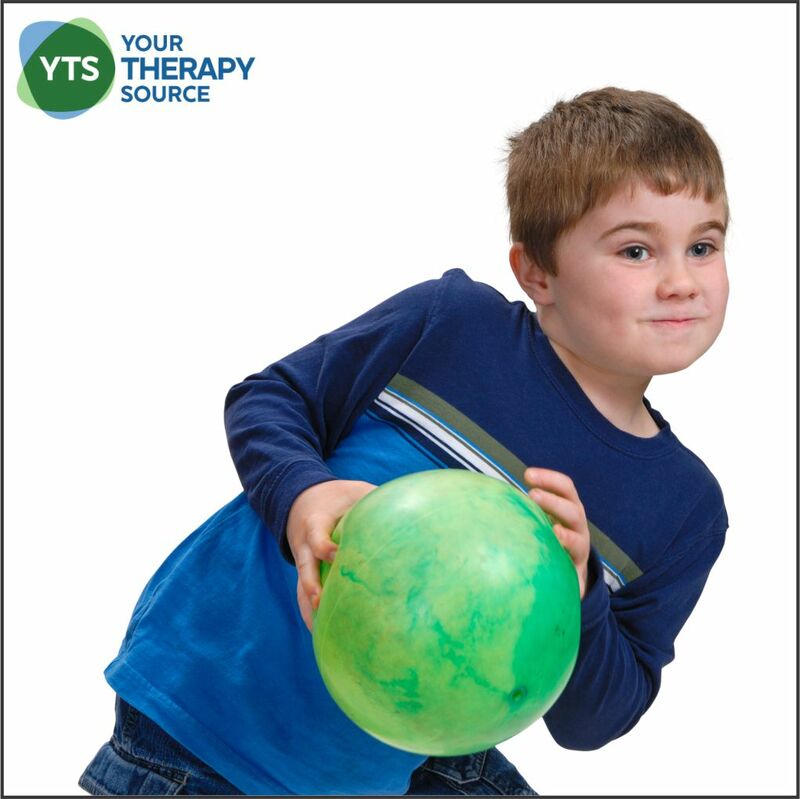 Pediatric Physical Therapy published research on the relationship between gross motor and social skills in boys with autism spectrum disorder (ASD). Previous research has indicated that gross motor deficits were related to ASD symptom severity in toddlers and adolescents although there has not been a clear relationship between these areas across 4- to 12.5-year-olds. The participants in this study included 21 boys with ASD ages 4 to 5 years old. The Childhood Autism Rating Scales, Second Edition (CARS-2)was used to confirm the diagnosis of ASD. The Peabody Developmental Motor Scales-Second Edition was used to assess gross motor skills. Miller Function and Participation Scales were also used to assess gross motor skills. The Social Skills Improvement System Rating Scales was used to assess social function. All of the motor tests were completed by the same Physical Therapist. moderately high correlations were found between overall gross motor and social skills in boys with autism. moderately high correlations were found between the core stability motor subtest and overall social skills. specific motor impairments in stability, motor accuracy, and object manipulation scores were predictive of social function. 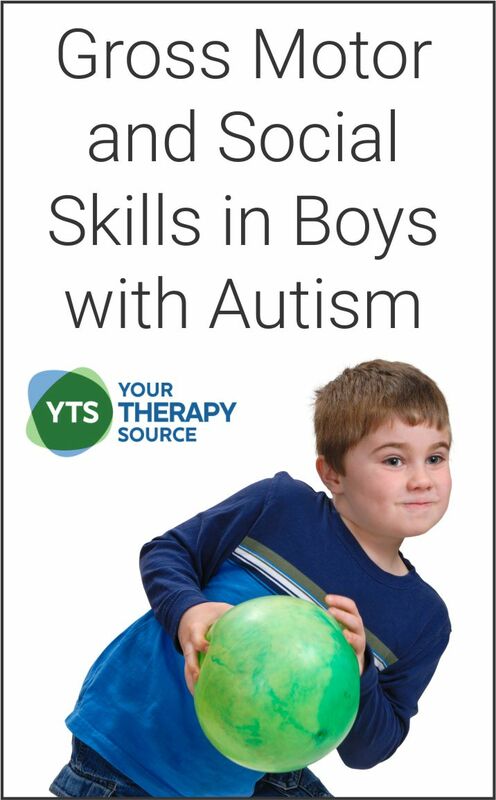 The researchers concluded that motor skills and social function are related in young boys with autism. Since stability and object manipulation skills predicted the most variance in overall social function, the researchers recommended additional studies to examine the potential social benefits from interventions to improve stability and object manipulation. Holloway, J. M., Long, T. M., & Biasini, F. (2018). Relationships Between Gross Motor Skills and Social Function in Young Boys With Autism Spectrum Disorder. Pediatric Physical Therapy, 30(3), 184-190. Do you need help teaching children to catch, throw and kick? 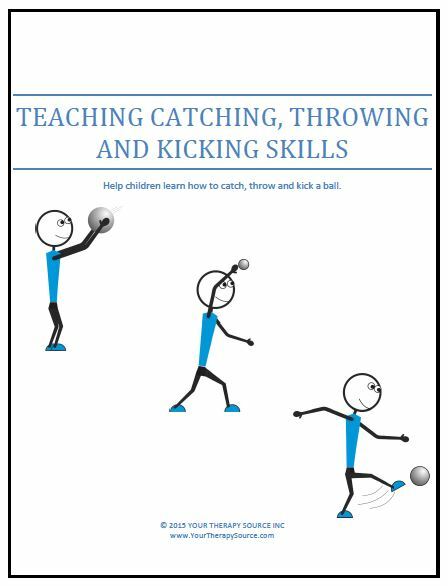 Teaching Catching, Throwing and Kicking Skills: Help children learn how to catch, throw and kick with this packet full of information of age progression of skills, visual picture cards, tips, letter to parents and more! FIND OUT MORE INFORMATION. Increasing Classroom Participation of Students with Delays How Often Should PreK Students Have Movement Groups?